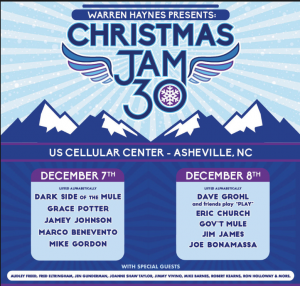 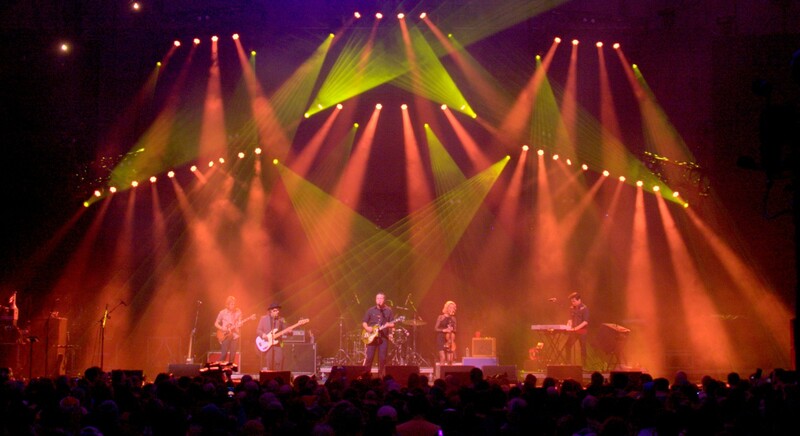 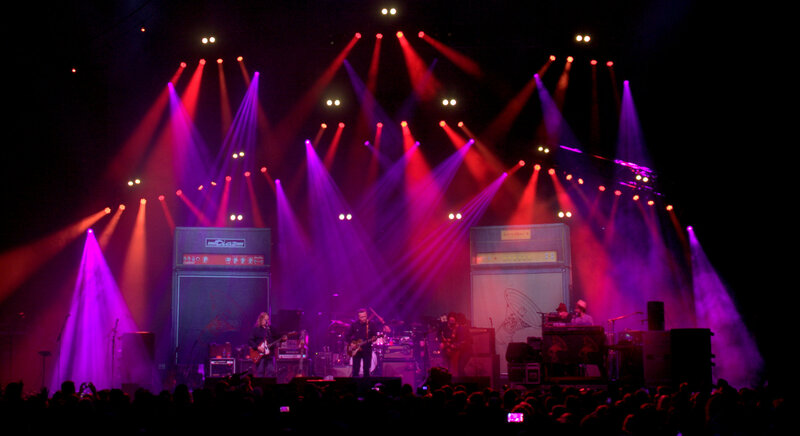 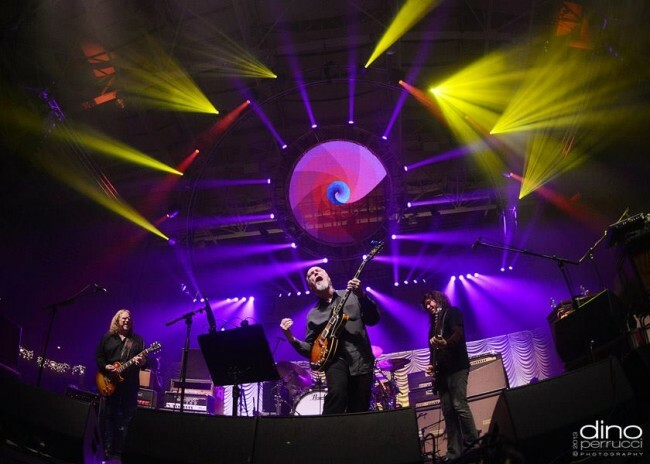 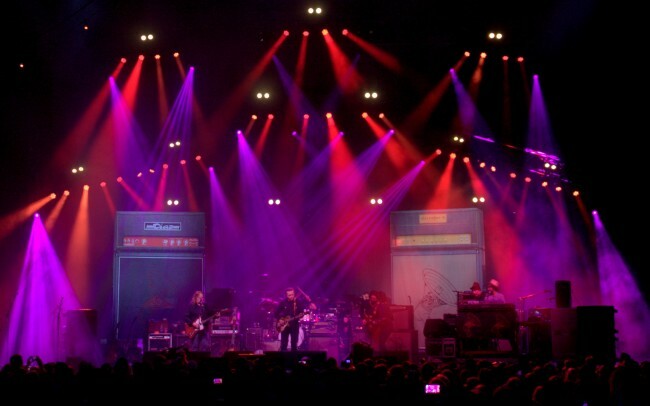 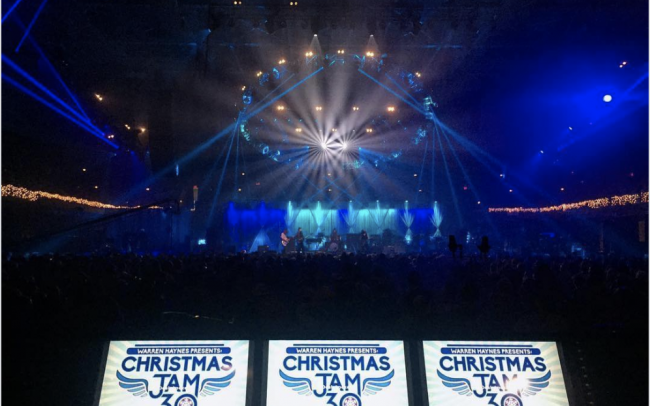 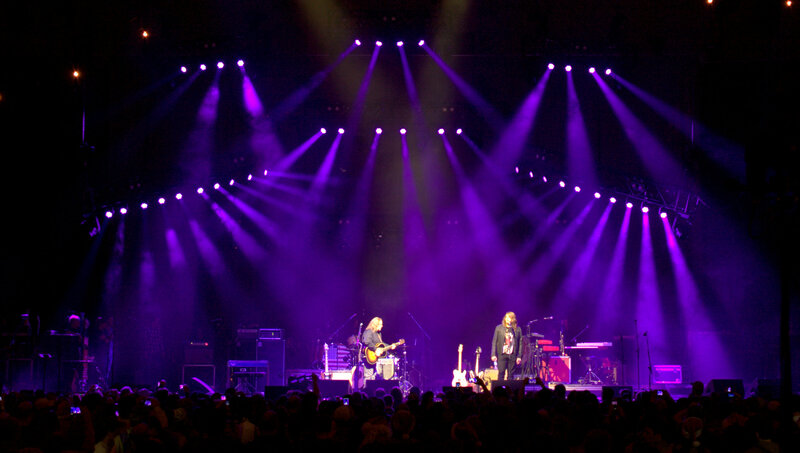 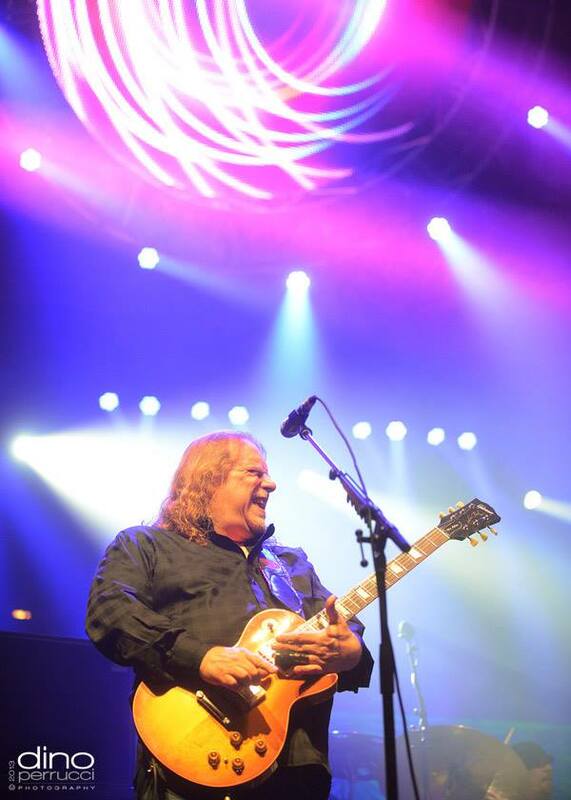 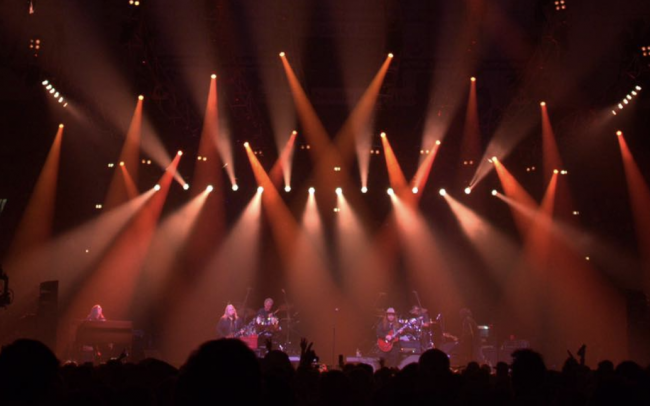 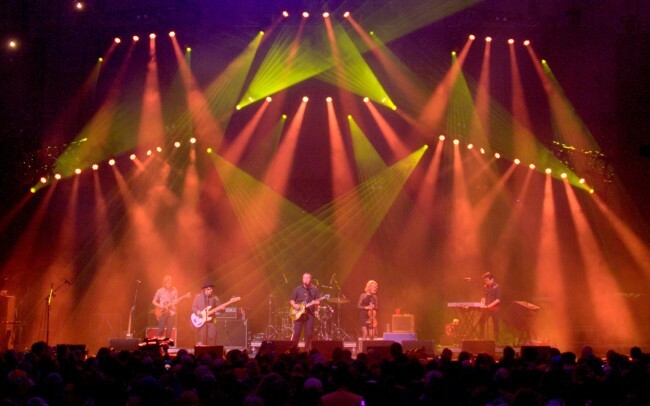 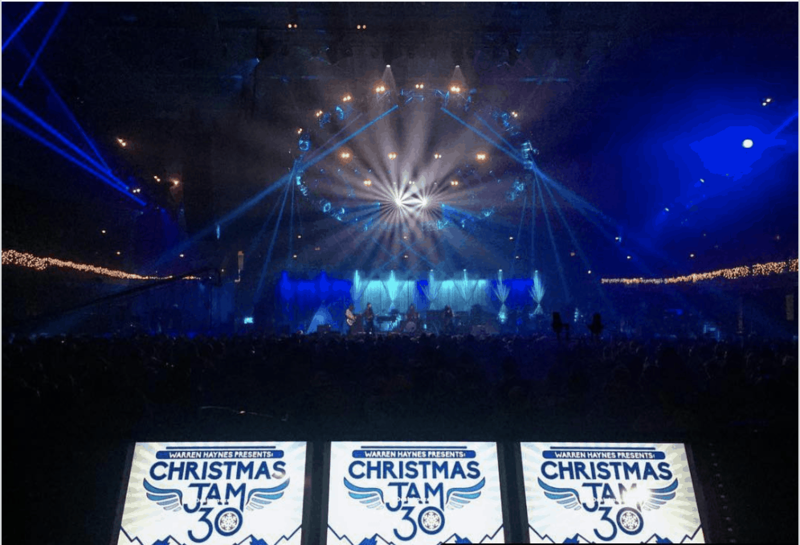 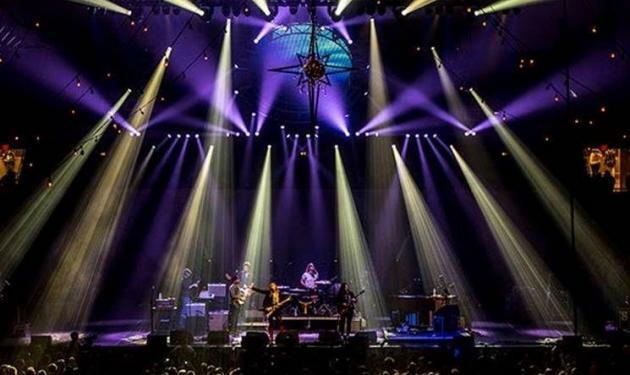 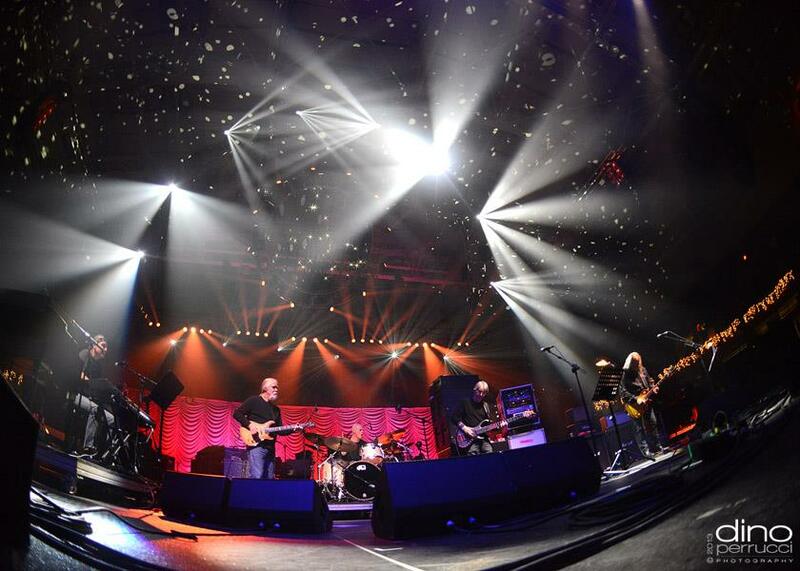 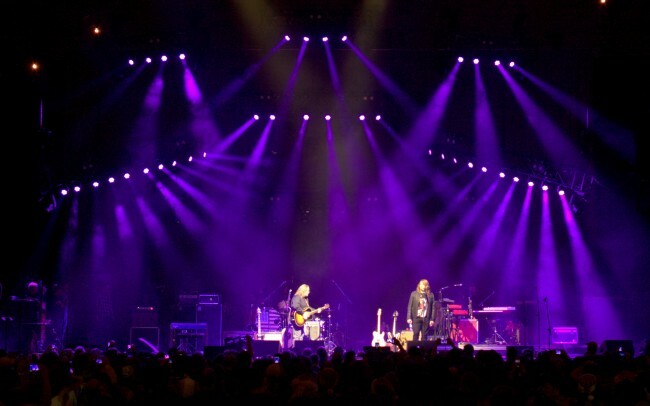 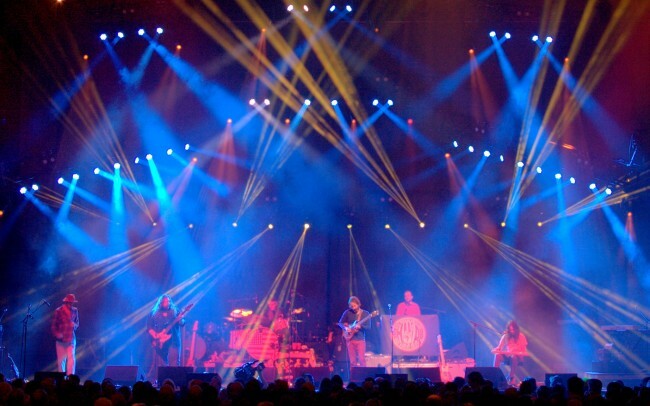 For the past 30 years, Warren Haynes has coordinated his annual Christmas Jam. 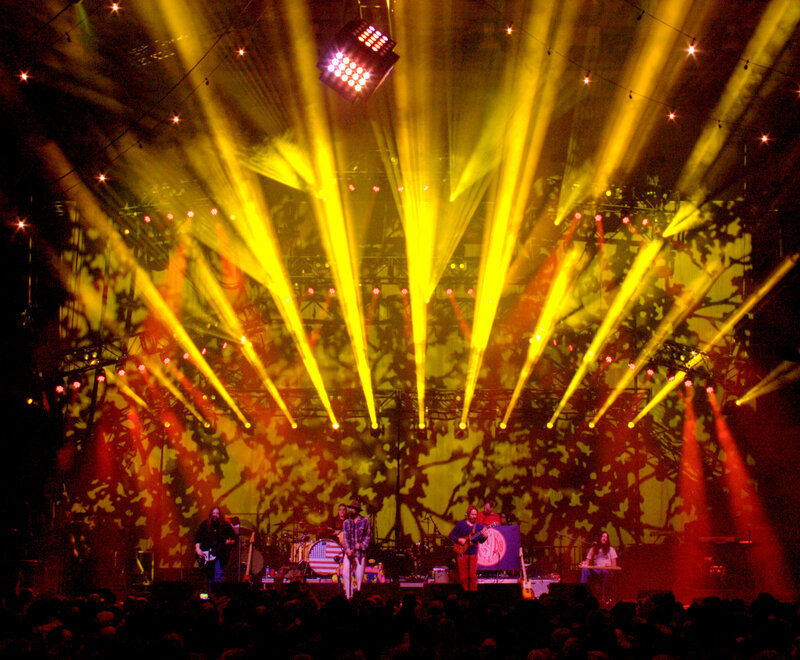 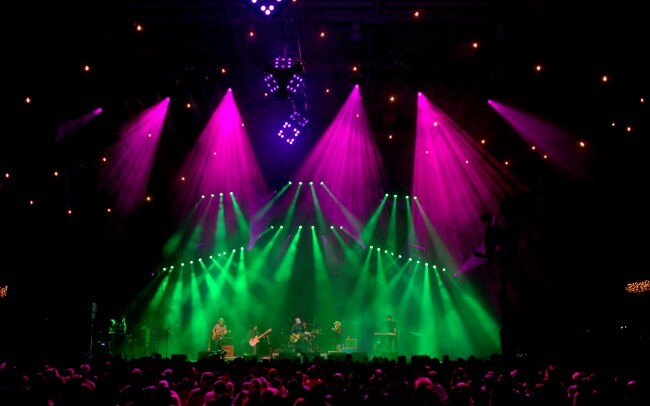 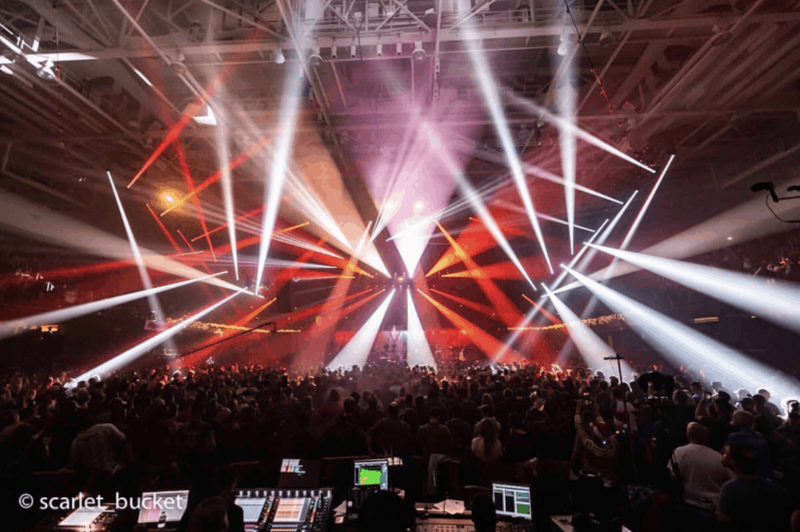 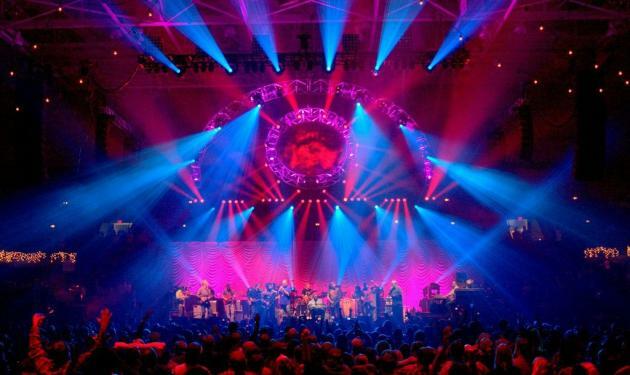 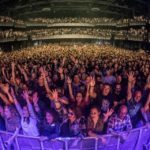 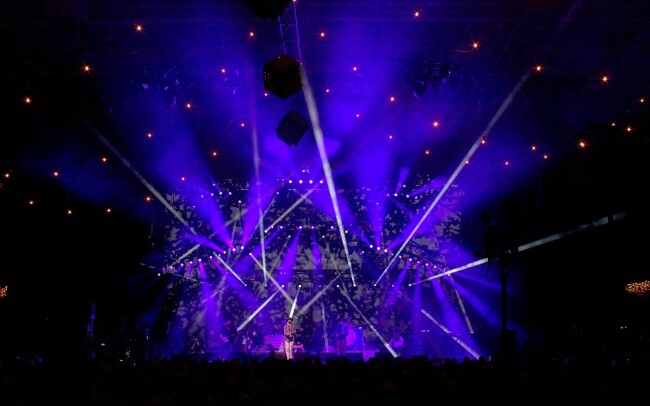 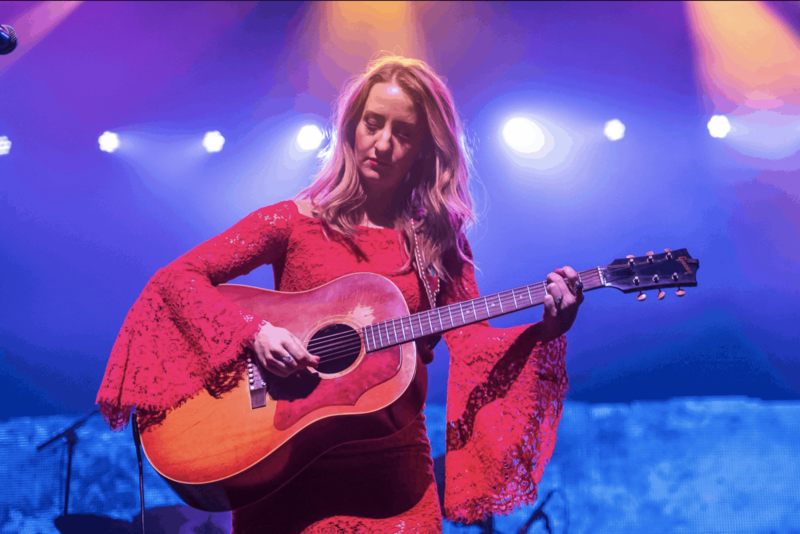 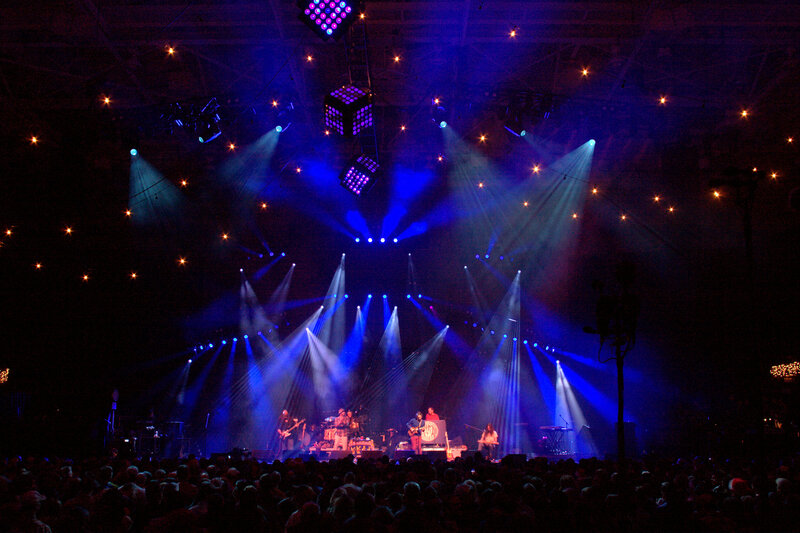 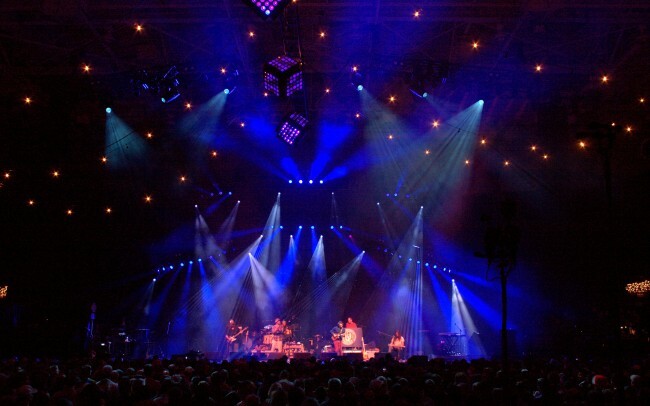 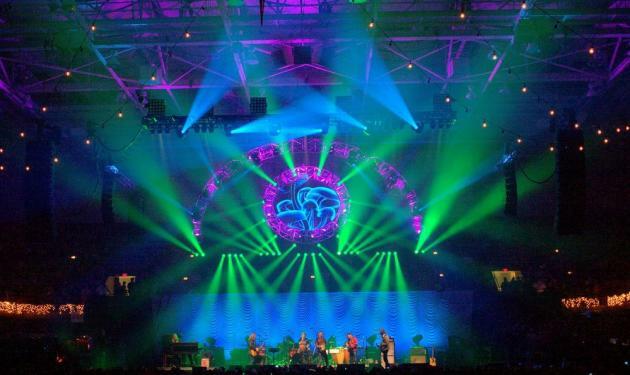 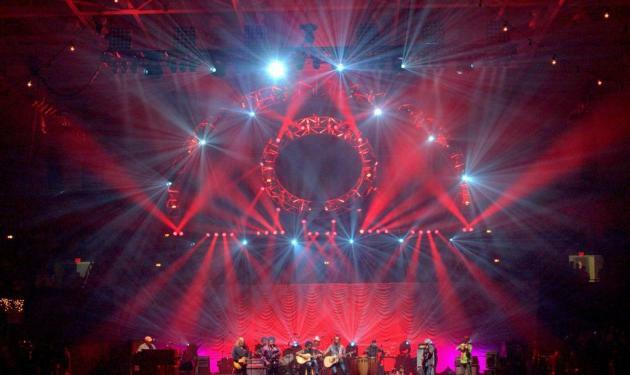 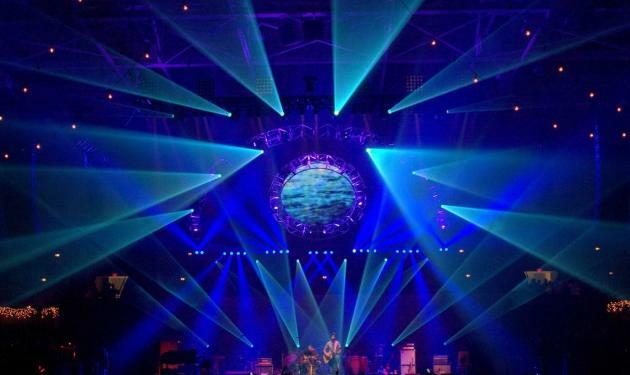 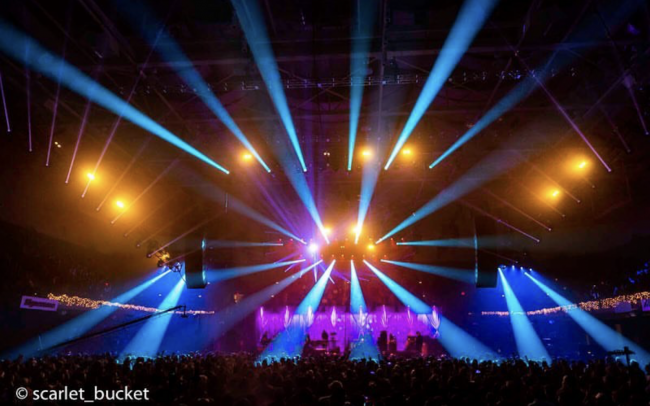 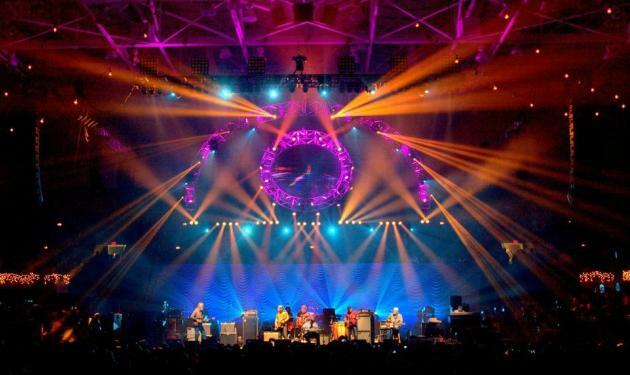 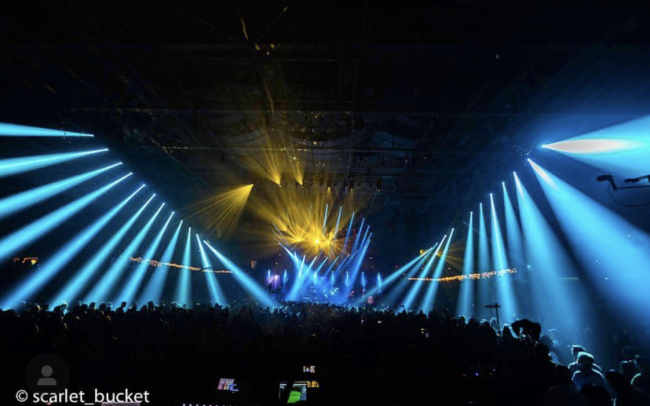 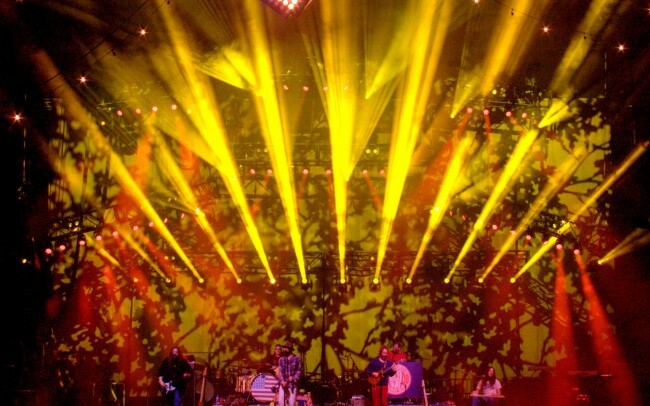 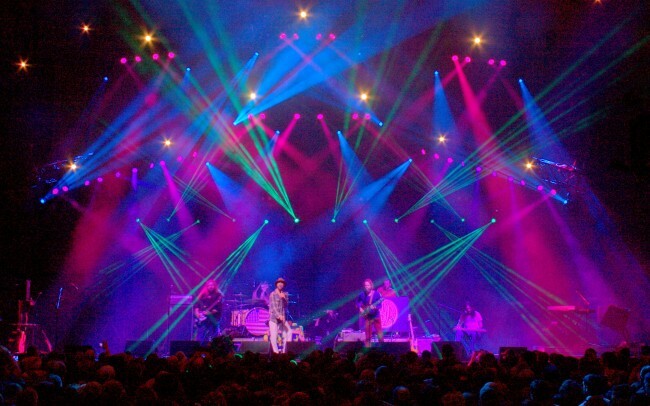 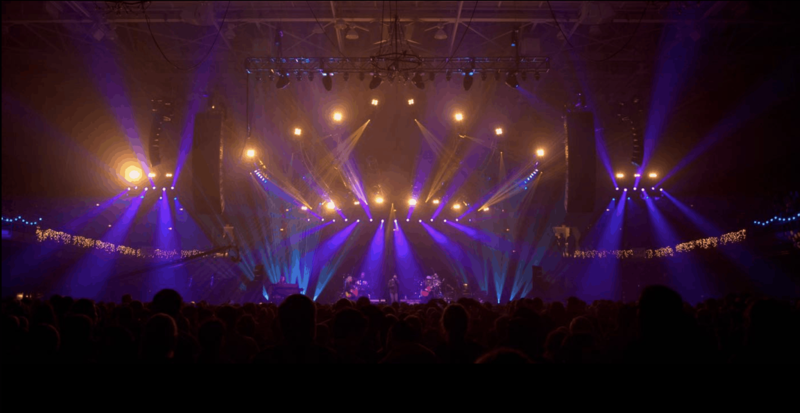 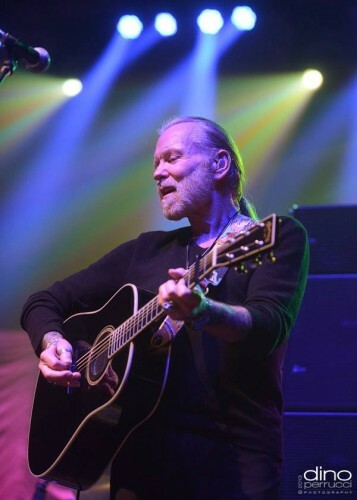 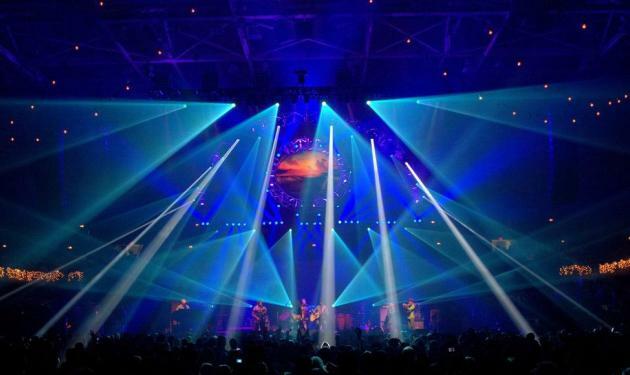 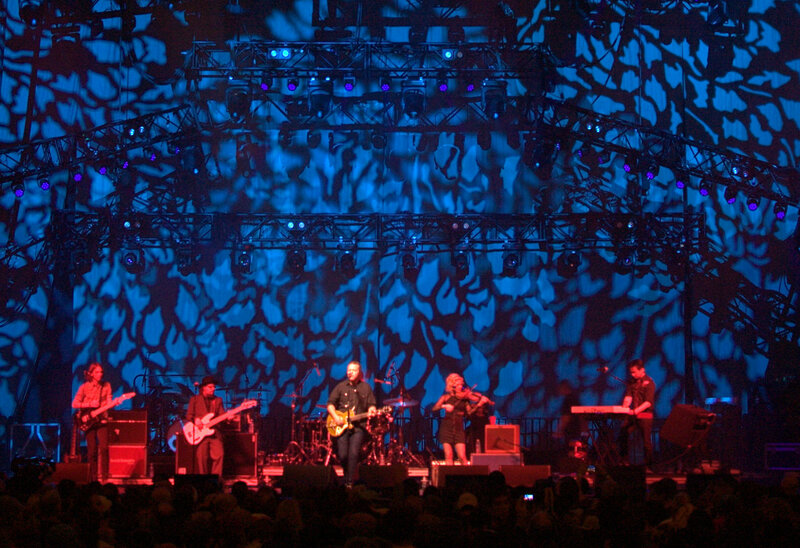 Like a family reunion, the annual, one-of-a-kind, semi-structured marathon of music brings together old friends on stage and in the audience at the Civic Center Arena in Asheville, N.C. for one of the country’s greatest live events. 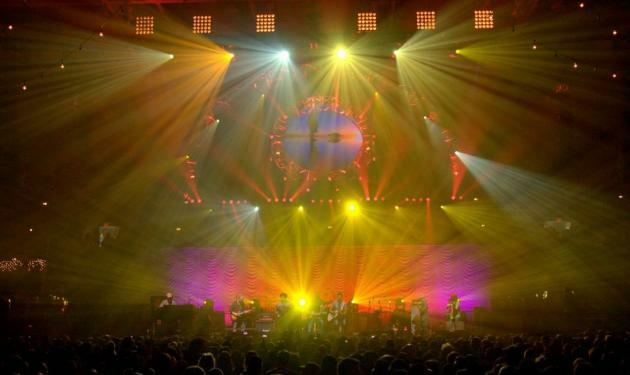 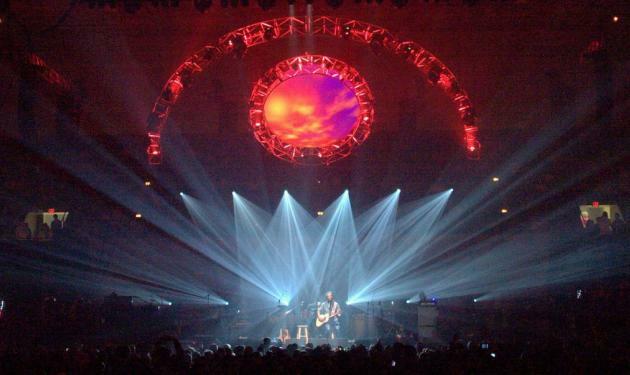 The London Times has rated it “One of the top ten concerts in the USA”. 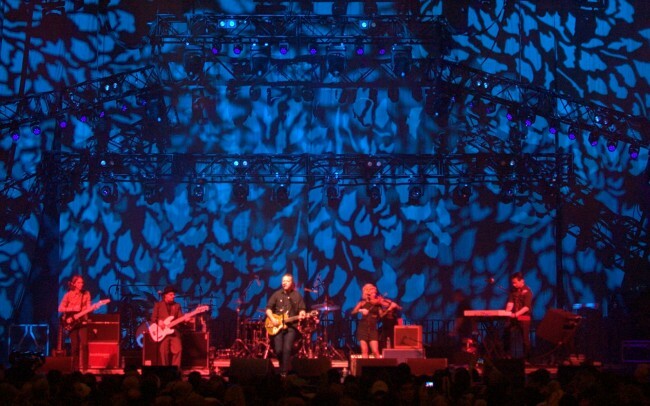 Over the last seven years alone the event has donated over a million and a half dollars to Habitat For Humanity. 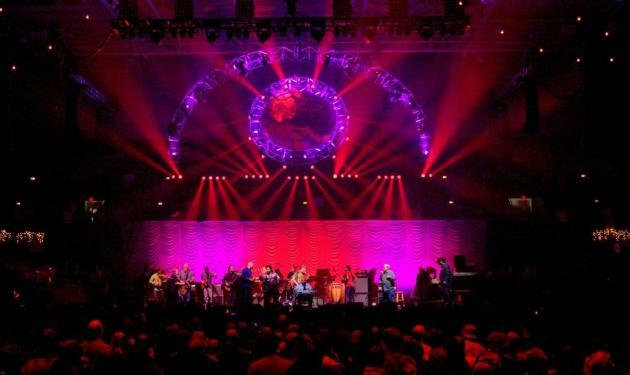 Each year the concert continues to donate more than the year before with last years donation a record setting $500,000. 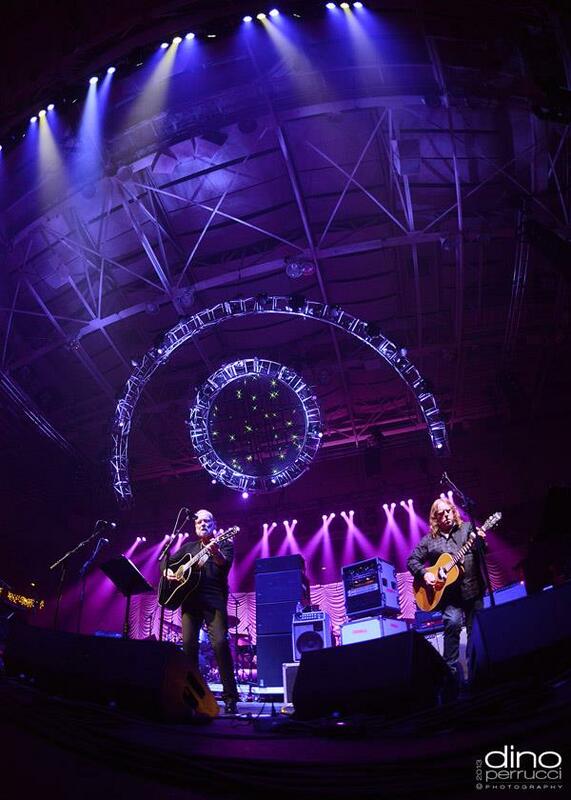 The main goal continues to be providing housing for families who are in need. 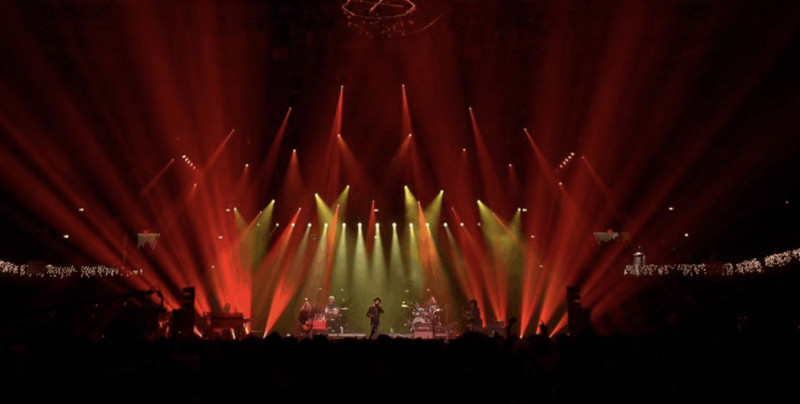 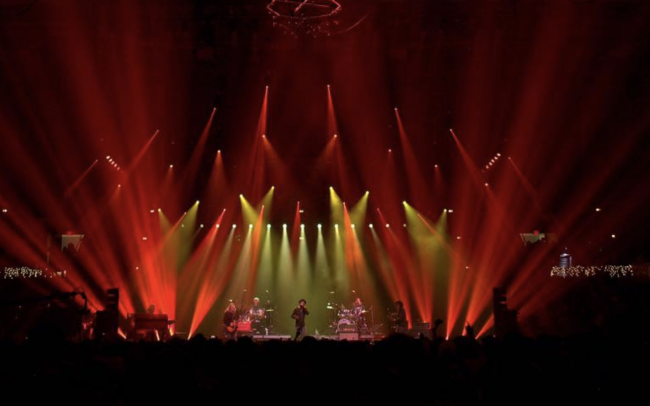 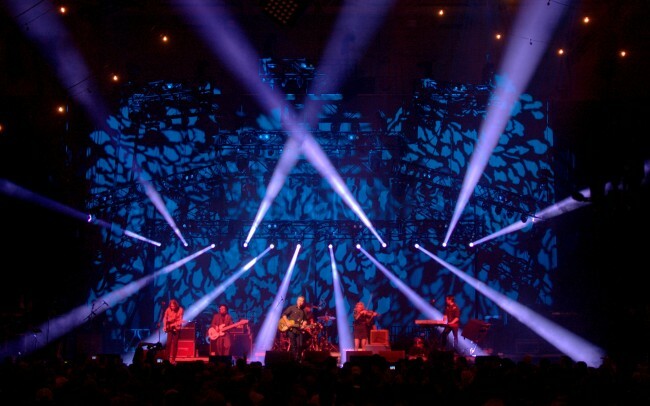 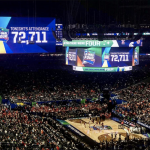 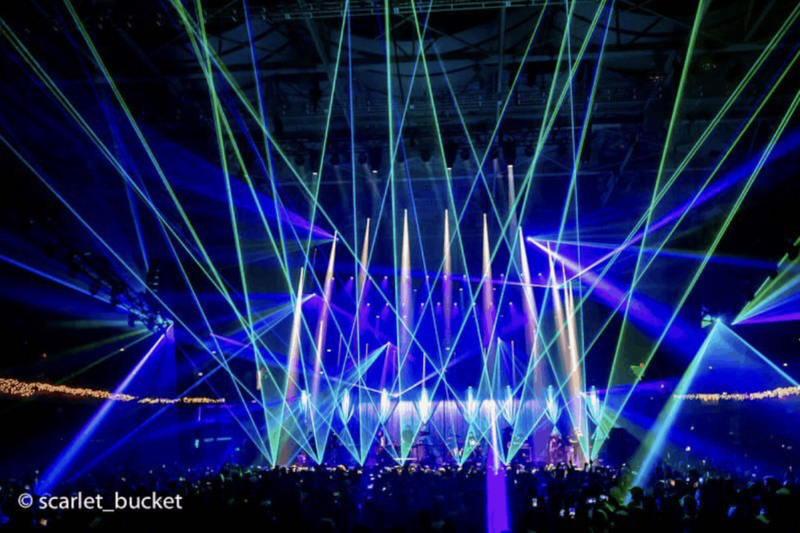 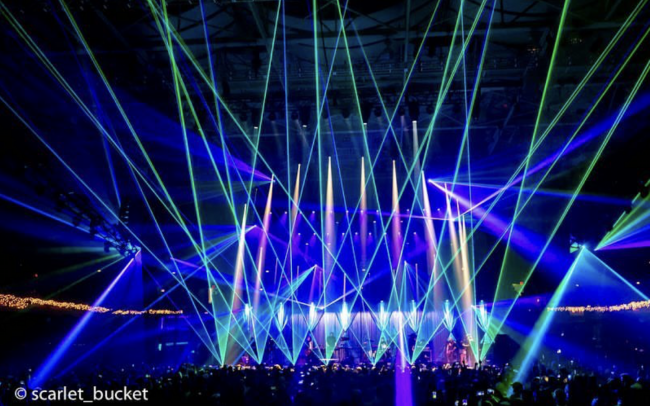 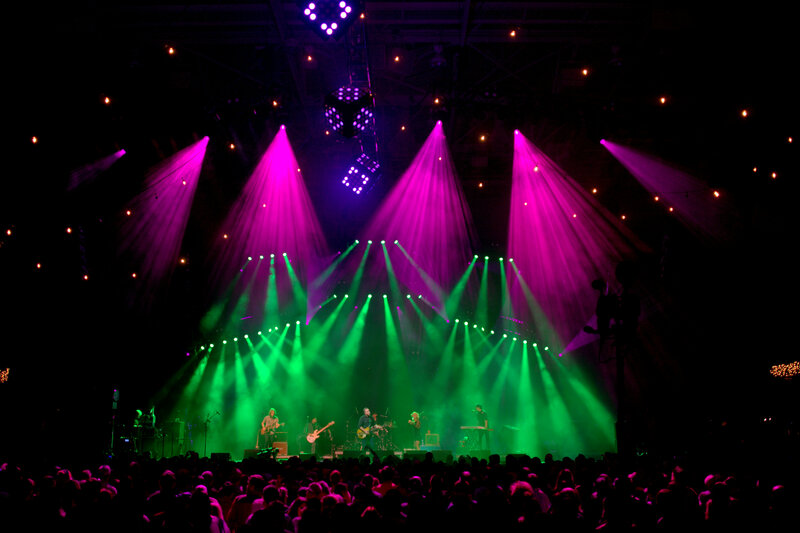 2017 was Pulse Lighting’s seventh year designing, programming and directing lighting for the event. 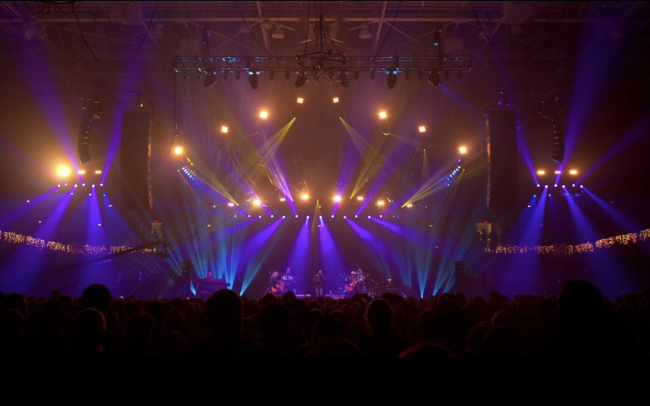 2013 was a special year as Preston was joined by fellow Pulse team members Paul Hoffman, Will Stuart and Windy Palmore as Lighting Directors.